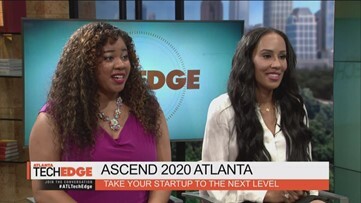 Our favorite moments and memories on 'Atlanta Tech Edge'... lots of dancing of course included! 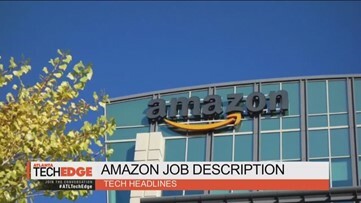 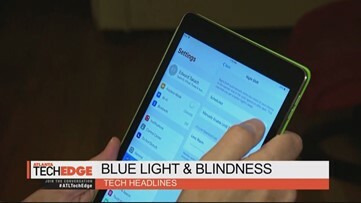 Your top tech headlines! 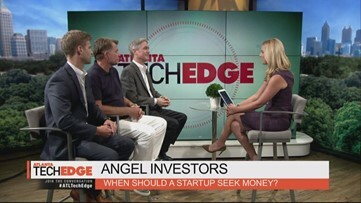 Join Cara Kneer on 'Atlanta Tech Edge' Sunday mornings at 11:30 on 11Alive and streaming. 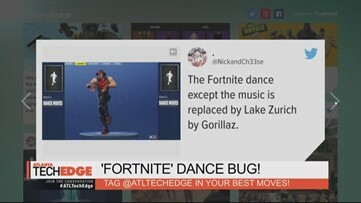 All things dance-filled in the world of social and gaming! 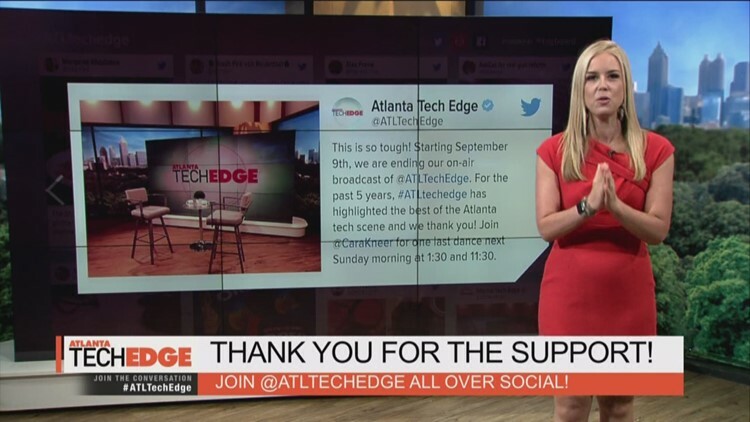 Join Cara Kneer on 'Atlanta Tech Edge' Sunday mornings at 11:30 on 11Alive. 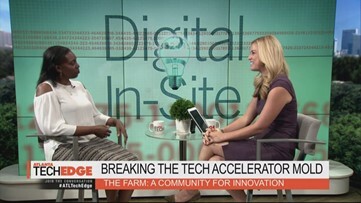 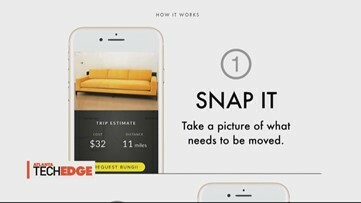 Securing big investment for your big idea! 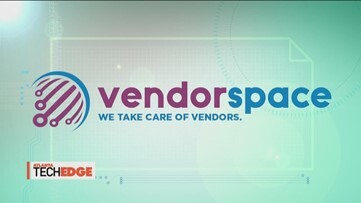 Just one of the wins Cara Kneer's bringing you Sunday at 1:30 and 11:30AM on 11Alive! 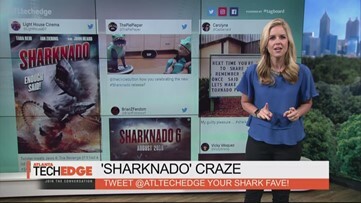 'Atlanta Tech Edge' is being attacked by all the sharks in LET'S GET SOCIAL!